Photos by Herman Kwong. 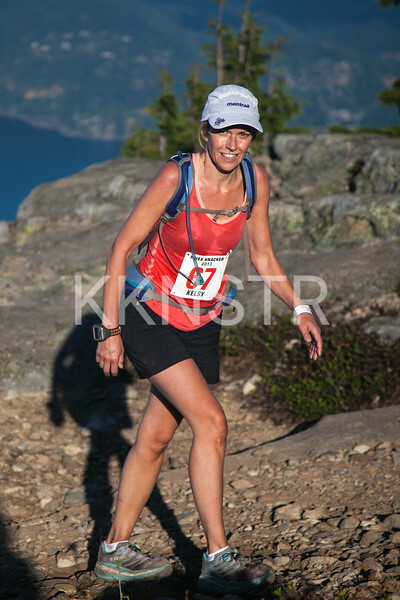 Race day photos as the Knee Knackerers crest Eagle Bluffs. The helicopter in the background was a film crew recording the race. Note: The black spots in the photos are the neighbourhood bugs.